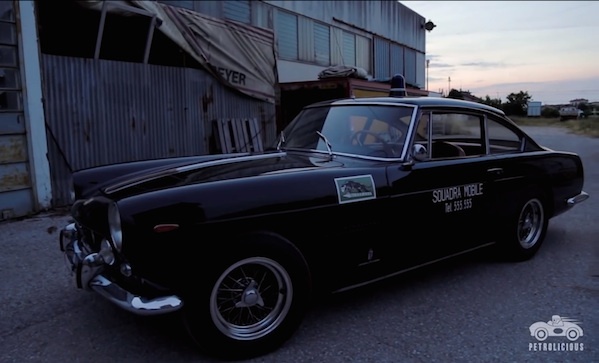 From 1962 until 1968, police in Rome patrolled the streets in a black Ferrari 250 GTE, given to them by then president Giovanni Gronchi. Why? Because sometimes life is like a Wes Anderson movie.